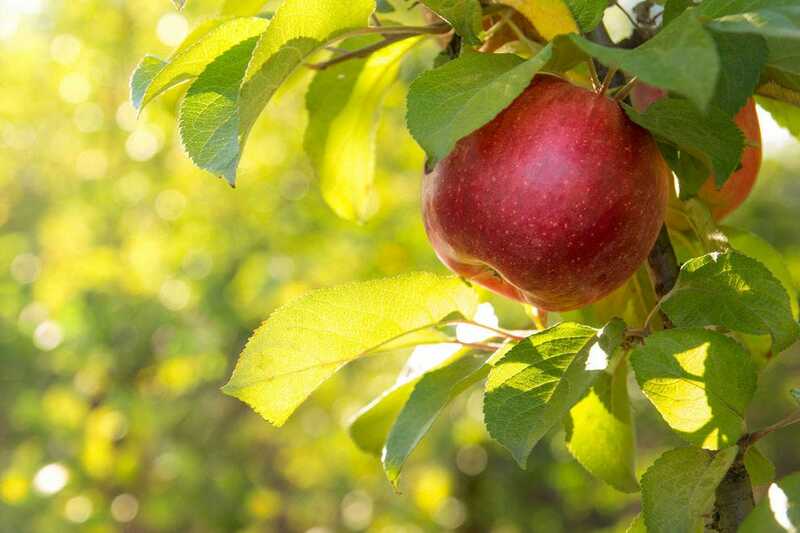 The first apple orchard in the U.S. was planted in 1625 near Boston's Beacon Hill. Today, more than 7,500 growers are producing apples in all 50 states (according to the U.S. Apple Association). That's 240 million bushels of apples each year. 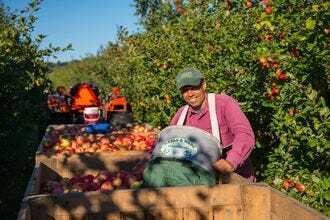 Since each individual apple must be hand-picked during the autumn harvest season, many orchards open their gates for visitors to come and pick their own, often with added autumn entertainment. Kiyokawa Family Orchards has been operating since 1911 growing more than 80 varieties of apples, including Benoni, Braeburn, Cortland Fuji and Winter Banana. Award-winning pies, turnovers, honey, jams and fresh cider draw customers from throughout this scenic Oregon valley. This family-owned orchard has been growing apples since onion farmer George Skiff and dairy farmer Andrew Beak joined forces in 1911 to plant apples on a hillside along Rte. 20. The rest, as they say, is history. Gala, McIntosh, Ginger Gold and Paula Red are just a few of the varieties offered from late August through late October. Live music events, Cider Fests, Orchard Runs and a Kids' Magic Show add entertainment to the apple picking. 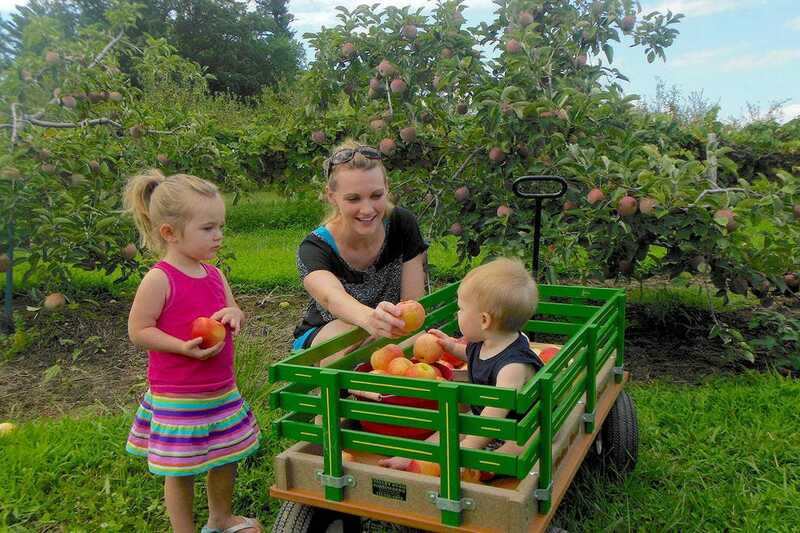 At Spicer Orchards, wagons take visitors into the orchards to pick apples and berries. The fall season also means hot apple cider and cider donuts, wine tastings and a children’s playground. A Harvest Festival in mid-September features a craft fair and antique tractors. Situated in the Apple Hill region of California, Boa Vista operates a farm market and bake shop throughout the year. While there’s no pick-your-own, autumn visitors can pick up fresh picked apples, as well as apple cider, apple donuts, pies, pastries, caramel apples and other goods. This family-owned and operated fruit farm grows and sells a variety of produce, including apples during the fall season. Situated 10 minutes outside of Gettysburg, the farm also operates a bakery where visitors enjoy treats like hot apple cider donuts, fruit pies, dumplings, breads and sticky buns. 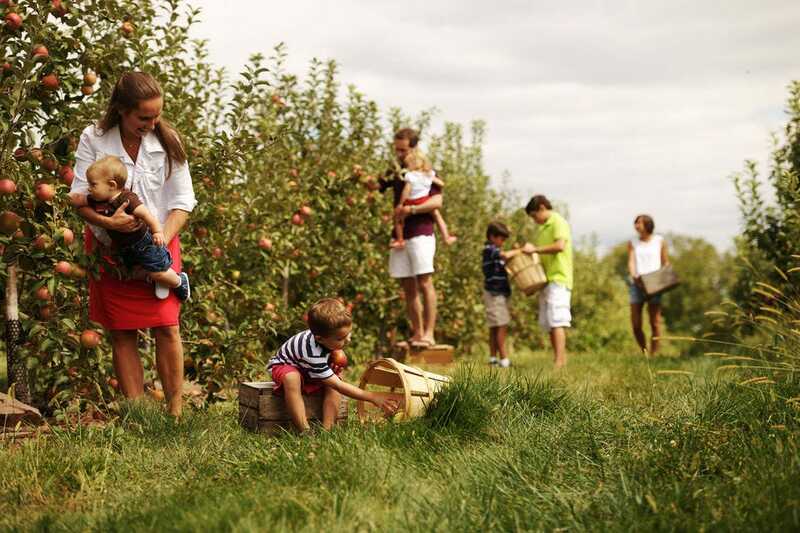 The pick-your-own apple season begins in mid-September. Photo courtesy of Hollabaugh Bros. Started in 1943 by Bill and Adele Mercier, Mercier Orchards has been a family farm ever since. Showcasing 38 varieties of apples, the You-Pick Apple Event is the most popular event of the season, which runs from early August to late October. 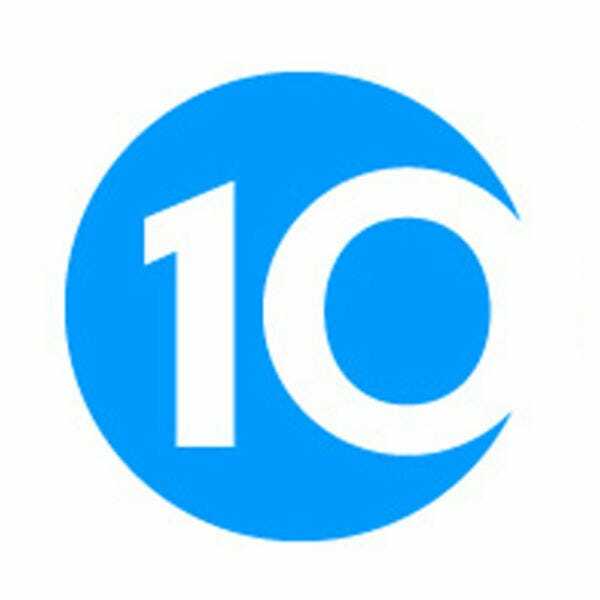 A bakery/deli, farm market and winery offer more to do and taste, while other events like cooking and baking classes, tours and tractor pulls are staged at various times throughout the year. More than 20 apple varieties can be picked at Stepp's Hillcrest Orchard, a family-run farm since J.H. Stepp moved there in 1967. Granny Smith, Pink Lady, Fuji, Gala, Red Delicious and Honeycrisp are just a few of the varieties on offer from early August to late October. Fall activities include a corn maze and Apple Cannon - a game allowing visitors to shoot apples and pumpkins at "fun targets." The Country Store is the place for apple products: cider, butter, salsa and donuts. 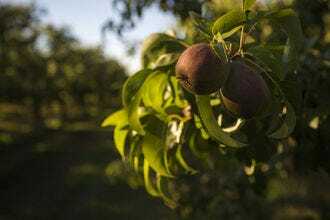 What started as 500 trees in the 1950s is now an orchard of some 6,000 trees, and 90 percent of the apples grown – more than 30 varieties – are sold on the farm. 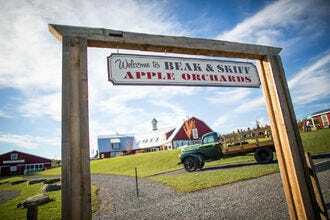 Visitors can also purchase cider donuts, cider vinegar and apple brandy. 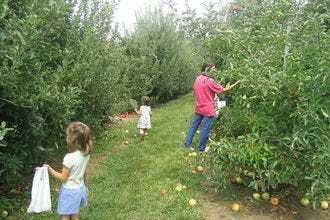 During the fall season, visitors to Solebury Orchards are welcome to pick their own apples and blueberries amid 80 acres of beautiful Bucks County scenery. On weekends during the autumn apple season, guests can ride wagons through the orchards. Mount View, a 50-acre apple and pear farm situated at the foot of Mt. Hood, has been raising environmentally sustainable fruit for more than four decades. 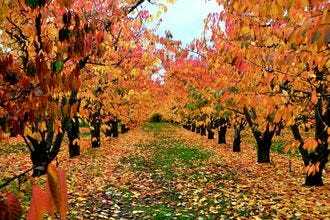 During the fall picking season, visitors enjoy some 70 varieties of fruit (apples included), as well as hay rides and areas for picnicking. Kiyokawa Family Orchards - Parkdale, Ore.
Beak & Skiff Apple Orchard - LaFayette, N.Y.
Spicer Orchards - Fenton, Mich.
Boa Vista Orchards - Placerville, Calif.
Hollabaugh Bros. - Biglerville, Penn. Mercier Orchards - Blue Ridge, Ga.
Stepp's Hillcrest Orchard - Hendersonville, N.C.
Shelburne Orchards - Shelburne, Vt.
Solebury Orchards - New Hope, Penn. 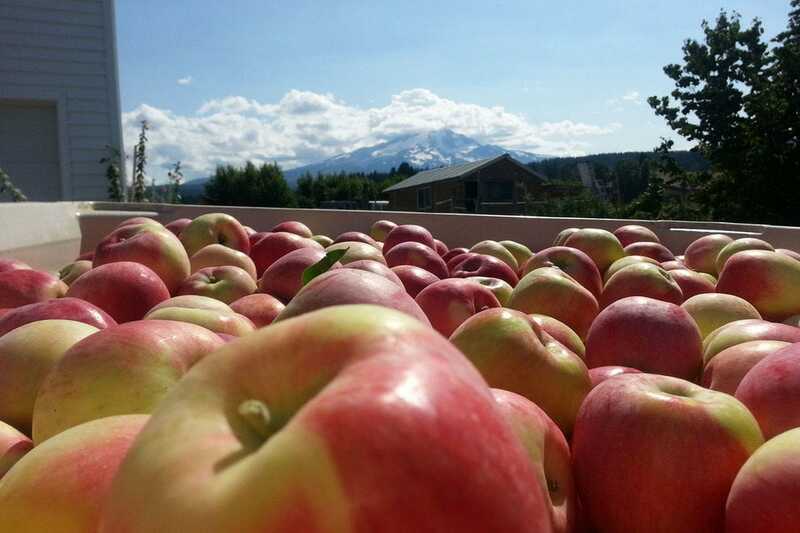 Mt View Orchards - Mount Hood, Ore.
Congratulations to all these winning orchards!